International Thinner/Equipment Cleaner GTA820 is used for thinning compatible International products. It can also be used for the general cleaning of surafces and equipment after using the associated paint or coating. International Thinner/Equipment Cleaner GTA820 is a specially formulated blend of solvents designed to mix with its compatible paint/coating to create optimal consistancy for application. International Thinner/Equipment Cleaner GTA820 can also be used for cleaning some surfaces prior to application of the coating and/or cleaning of the application tools such as Brushes, Rollers and Spray Equipment after application. Please read all relevant data sheets on this thinner/cleaner and the coating you are intending to use it with to check for compatibility, volume ratios and application suggestions. If you are unsure please contact our Technical Team on 0113 2455450.
International Thinner/Equipment Cleaner GTA803 is used for thinning compatible International products. It can also be used for the general cleaning of surafces and equipment after using the associated paint or coating. 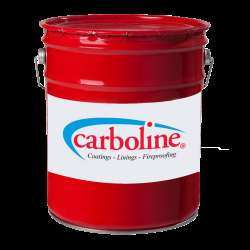 Carboline Thinner 31 is a thinner for use in industrial coatings. 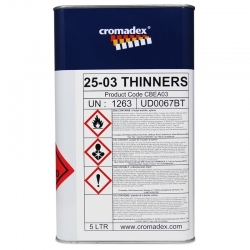 International Thinner/Equipment Cleaner GTA220 is used for thinning compatible International products. It can also be used for the general cleaning of surafces and equipment after using the associated paint or coating. Sherwin-Williams Cleanser/Thinner No.50 is a specially formulated blend of solvents designed to mix with its compatible Sherwin-Williams products to create an optimal consistency for application whether it be for Brush, Roller or Spray. It can also be used for cleaning of surfaces and application equipment. 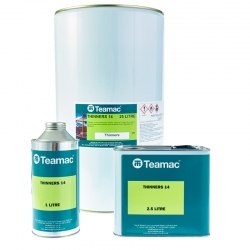 A highly refined solvent meeting the requirements of BS245. 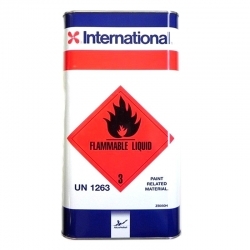 Suitable for general cleaning purposes, brush cleaning and paint thinning. 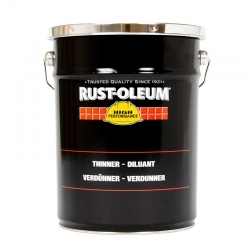 It is more suitable for paint thinning than other solvents as it will not affect the drying time of oil based paints. Sherwin-Williams Cleanser/Thinner No.4 is a specially formulated blend of solvents designed to mix with its compatible Sherwin-Williams products to create an optimal consistency for application whether it be for Brush, Roller or Spray. It can also be used for cleaning of surfaces and application equipment. 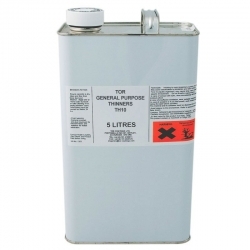 Tor General Purpose Thinner (TH10) is to be used for the thinning (where necessary) of general purpose primers, undercoats and finishes or for cleaning the same materials from brushes, rollers and trays immediately after application. Jotun Thinner No. 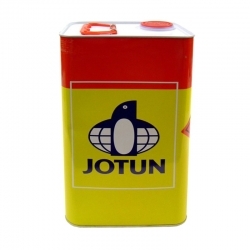 10 is a paint thinner designed to improve the flow of a range of Jotun polyurethane products. It can also be used as a cleaner of pumps and tools after and before painting. Jotun Thinner No. 10 is specially suitable as a thinner for polyurethane and similar products. 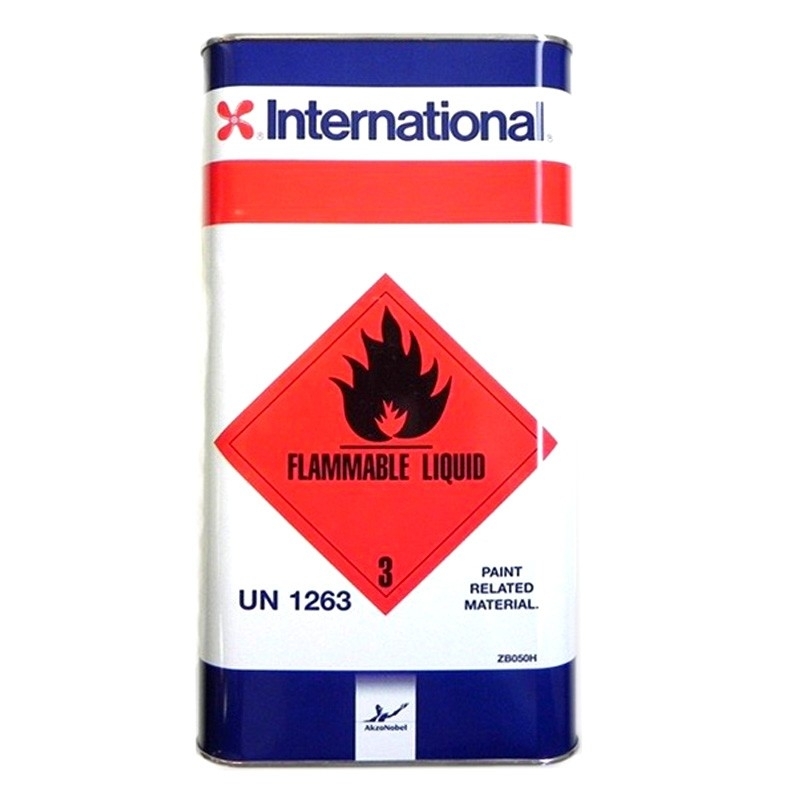 International Thinner/Equipment Cleaner GTA853 is used for thinning compatible International products. It can also be used for the general cleaning of surafces and equipment after using the associated paint or coating. 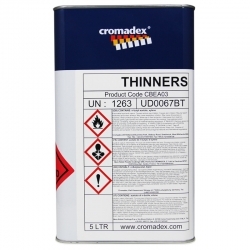 Carboline Thinner 214 is a thinner for use in industrial coatings.